A number of Senior Staff attended a range of seminars that focused around promoting wellbeing across large organisations. looking at promoting staff resilience, motivation and productivity. Key information from this conference helped develop an action plan, aiming to increase staff wellbeing, evident through mood KPI on Celpax. 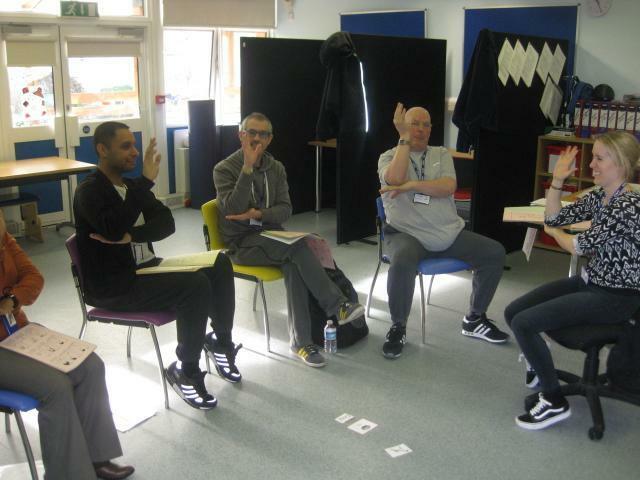 The most recent Arts Award training with SEN FOCUS has enabled Christos to become a Bronze & Silver Arts Award Adviser, hence being able to facilitate the delivery of Bronze and Silver Arts Award activities in our setting. He can now organise projects for the students working towards Bronze and Silver awards which are equivalent to Level 1 and Level 2 qualifications. Our school is registered as an Arts Award Centre in Newham and can provide our young learners with essential creative skills and employability skills to pursue future professional development in Arts organisations and centres. Through last year's Arts Award project, we already have two former JFK students who have been contacted by ActionSpace in order to work at their studio. enable practitioner to extend their understanding of autism in relation to pupils with complex needs. 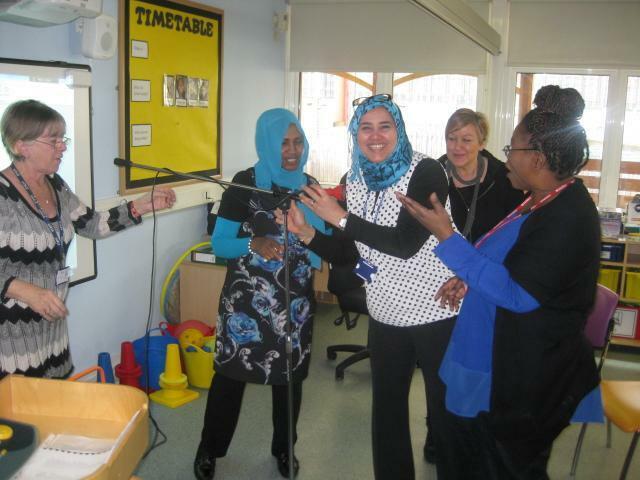 Halima attended a half day course on Numicon to gain a better understanding on how to effectively use the resources to introduce counting and the four operations to her students. 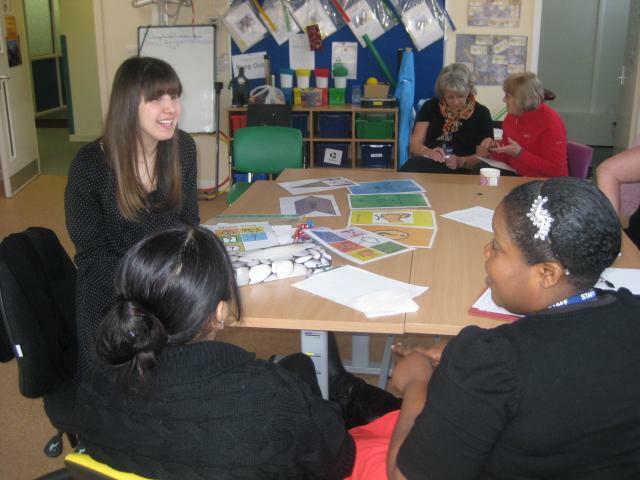 The course developed her confidence in using Numicon to teach students how to count as well as quantify numbers. In addition to this, she is now able to teach subtraction and the times tables effectively. Training on whole school Vision and Values was delivered to all staff on the first day back. Staff explored in depth what the vision of the school is and how this translates into everyday practice. 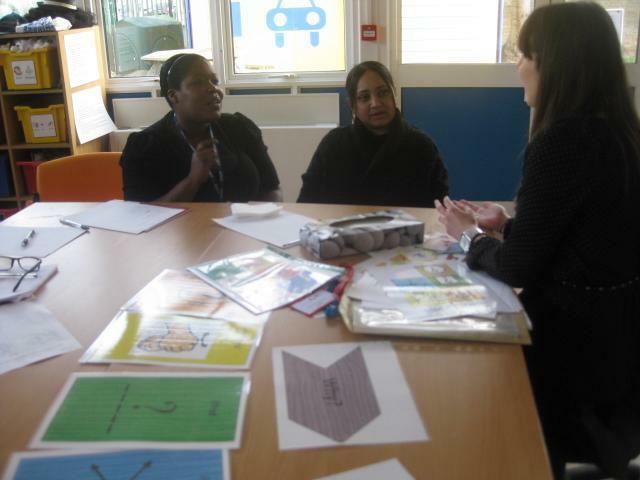 Staff further explored the values of the school and how these core principles support the development of the school. Play is as aspect of the primary curriculum that supports and builds on the interests of the students through exciting and meaningful learning experiences. Play is essential to pupil development as it contributes to the cognitive, physical, social and emotional well-being of the students. Play also offers an ideal opportunity for pupils to engage in peer interaction encouraging self-confidence and providing the ability to build positive friendships.